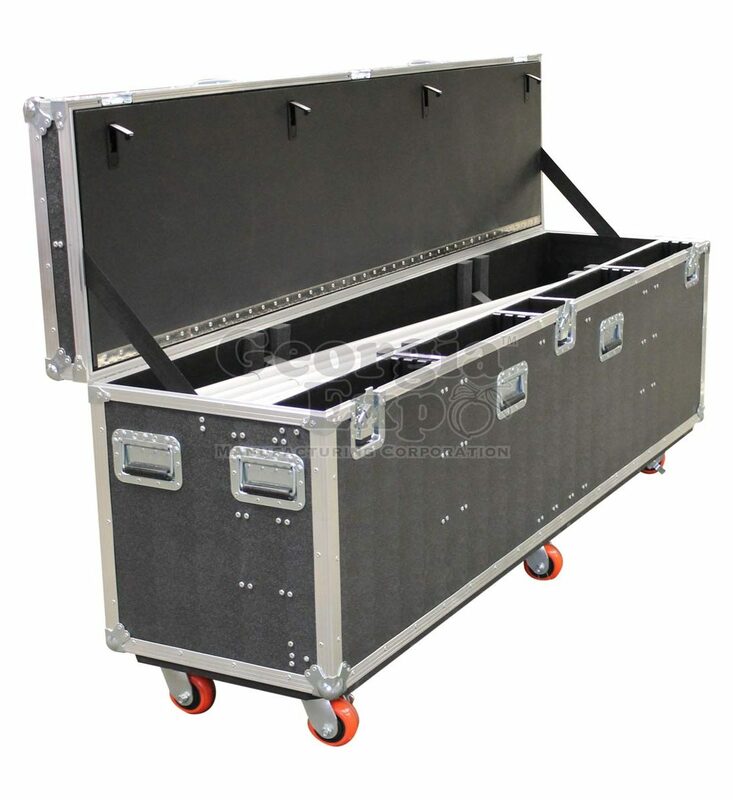 Introducing Pipe and Drape Road Cases! 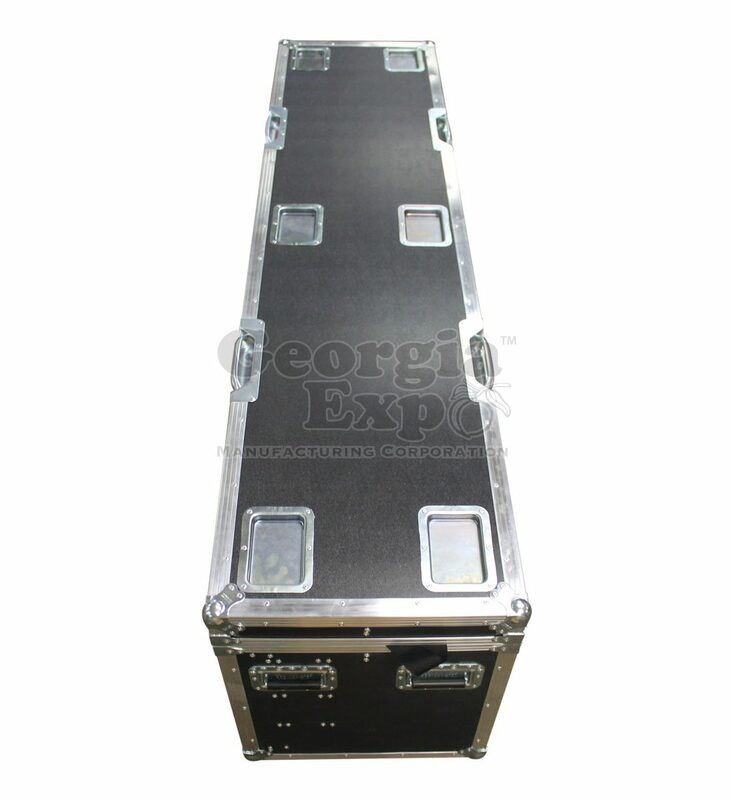 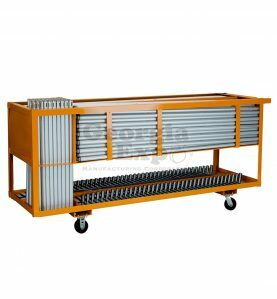 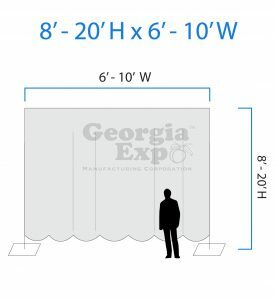 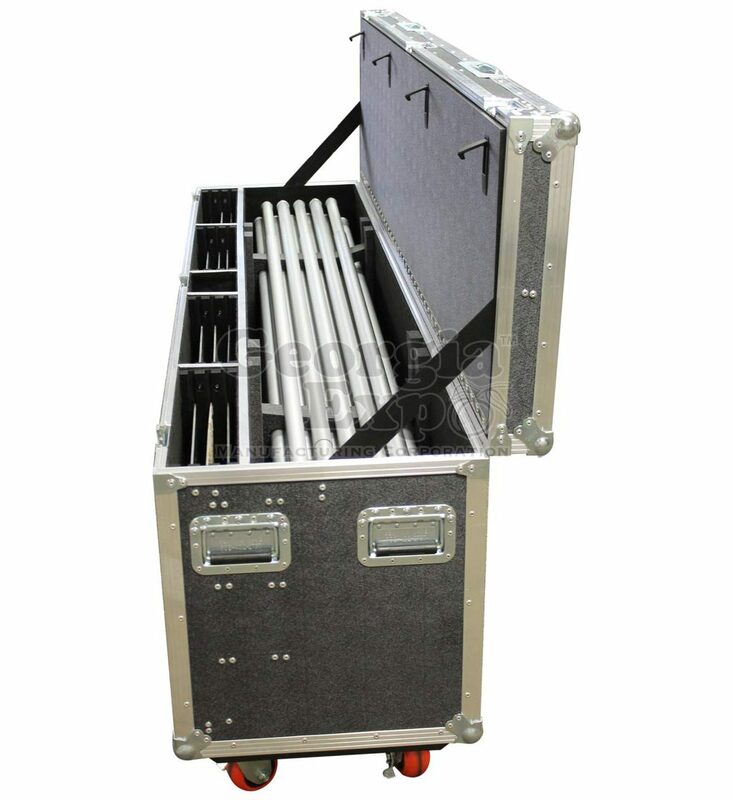 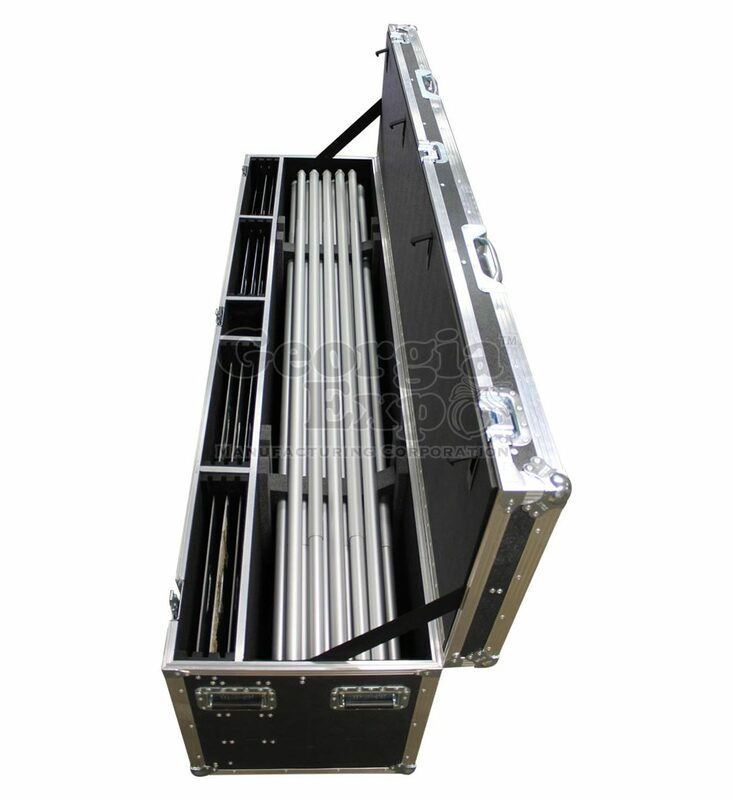 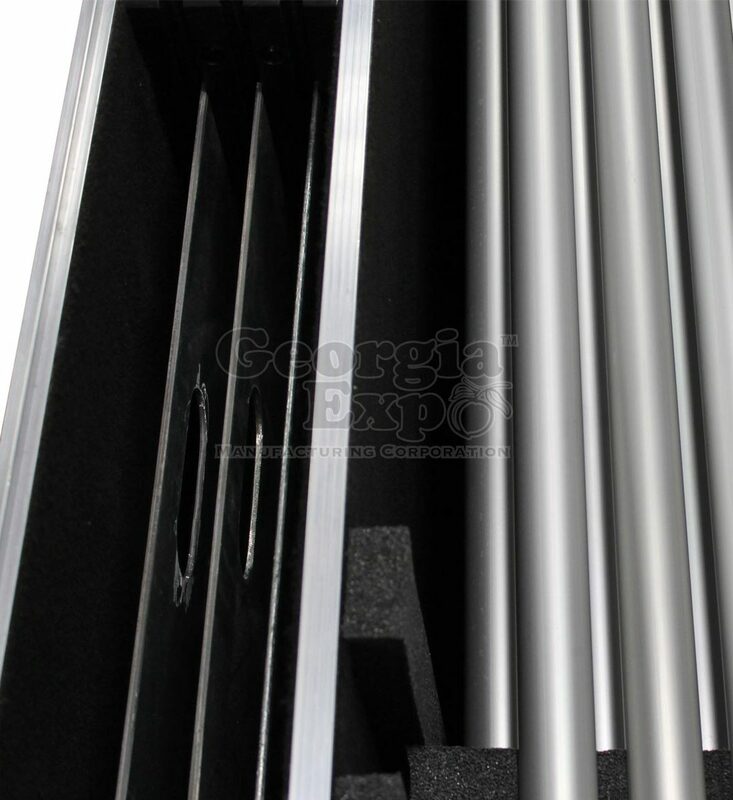 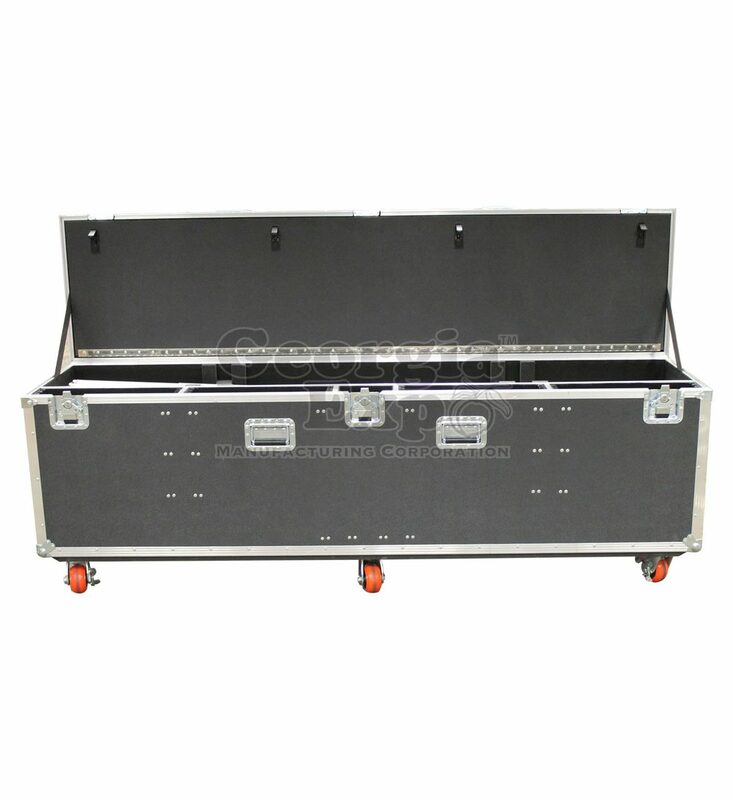 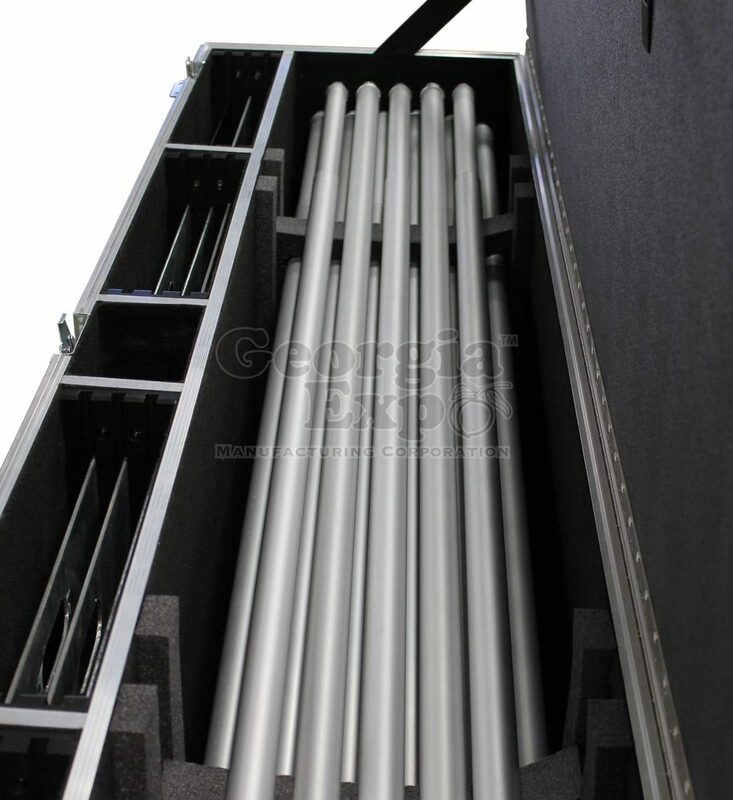 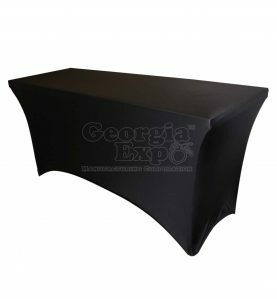 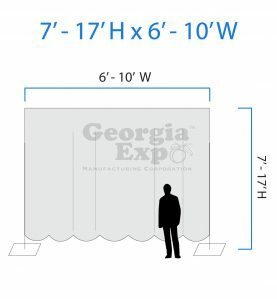 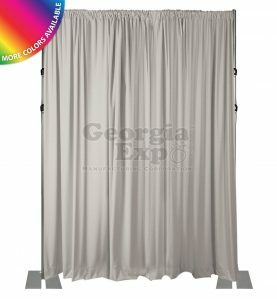 These cases have been meticulously designed based on our customer feedback of the perfect Road case for Pipe and Drape. 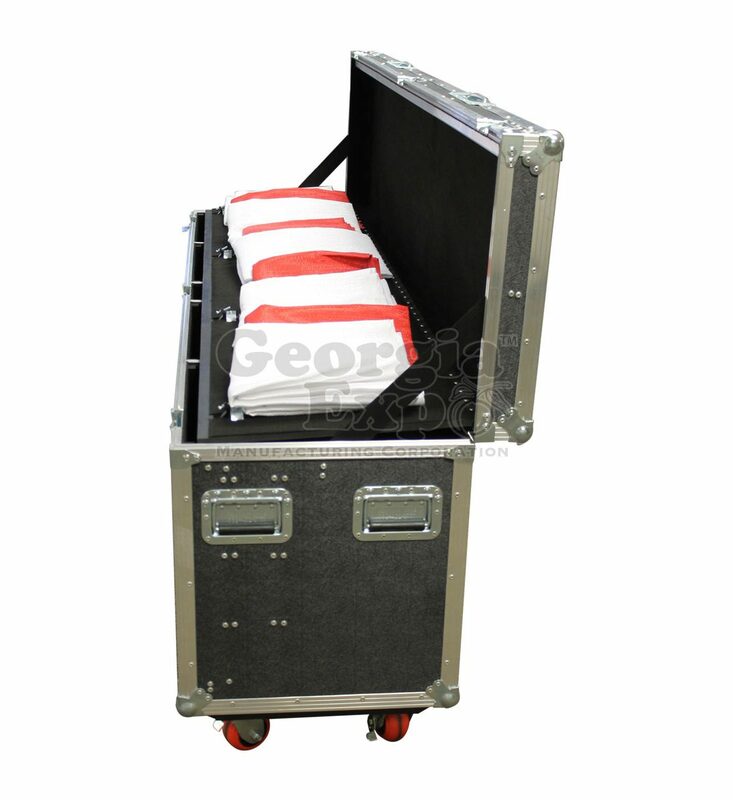 We worked for months on the perfect design that would fit your needs. 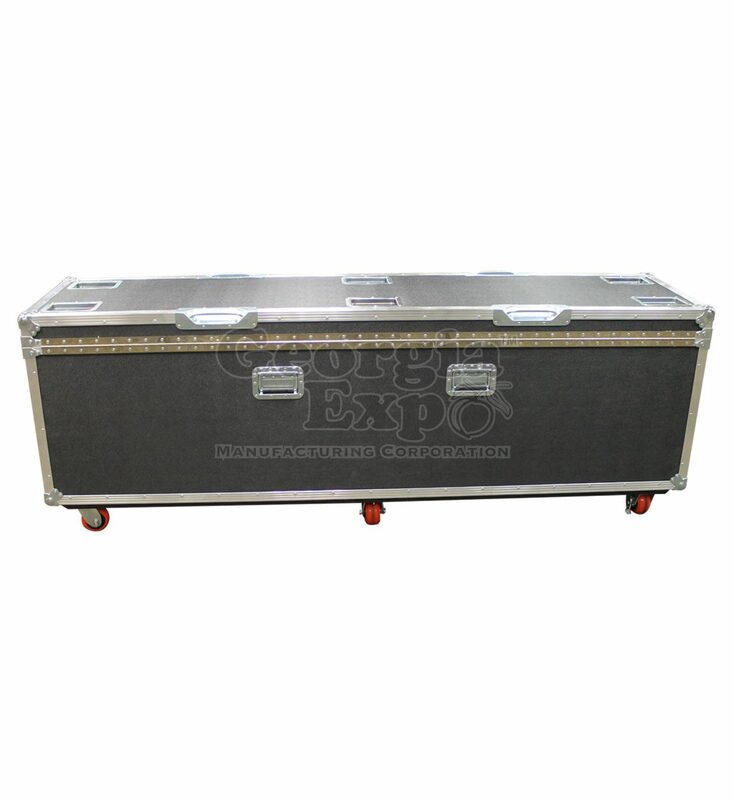 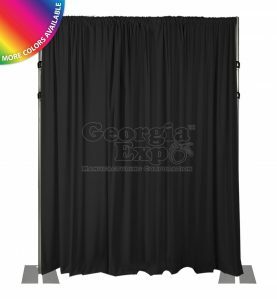 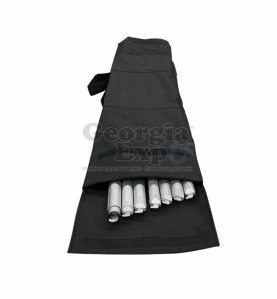 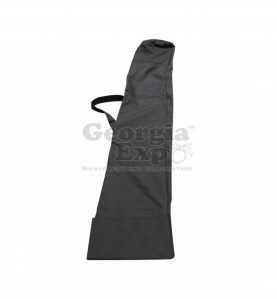 This ultra durable case will keep your Pipe and Drape investment protected to and from events and has many features that will make your setups a breeze. 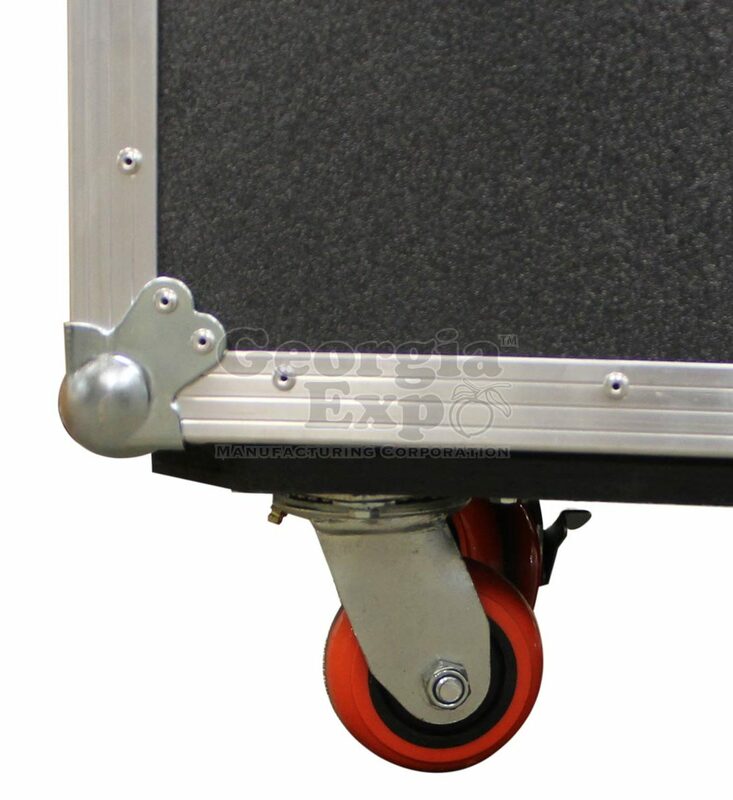 The feature we like most is that your bases can sit along the bottom of the cart and stagger-stack using the stacking slot, meaning you don’t have to disassemble the pin – what a time saver! 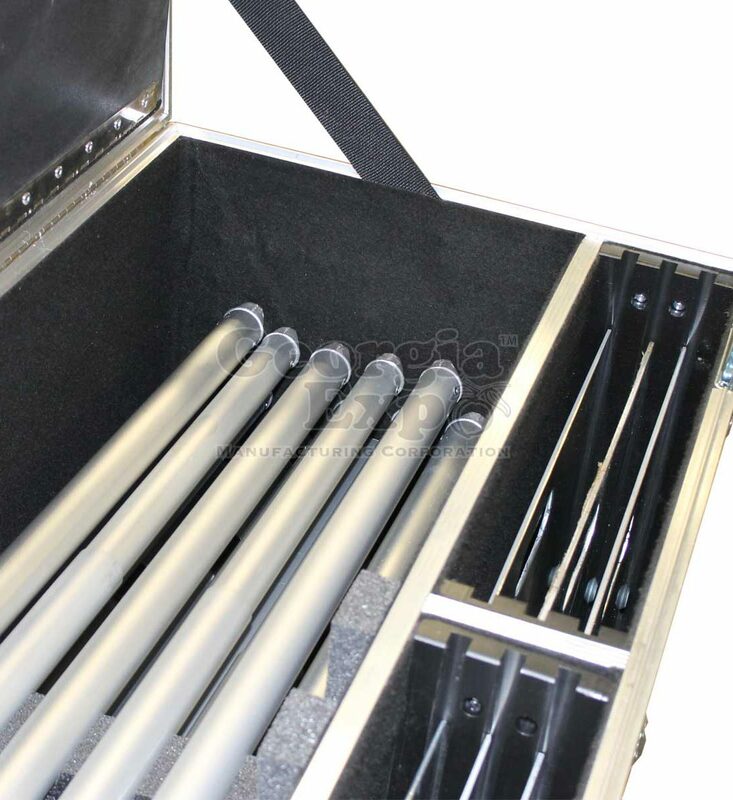 If you are old school though, you can also store your bases vertically along the edge of the cart with the pin removed and stored in the middle compartment. 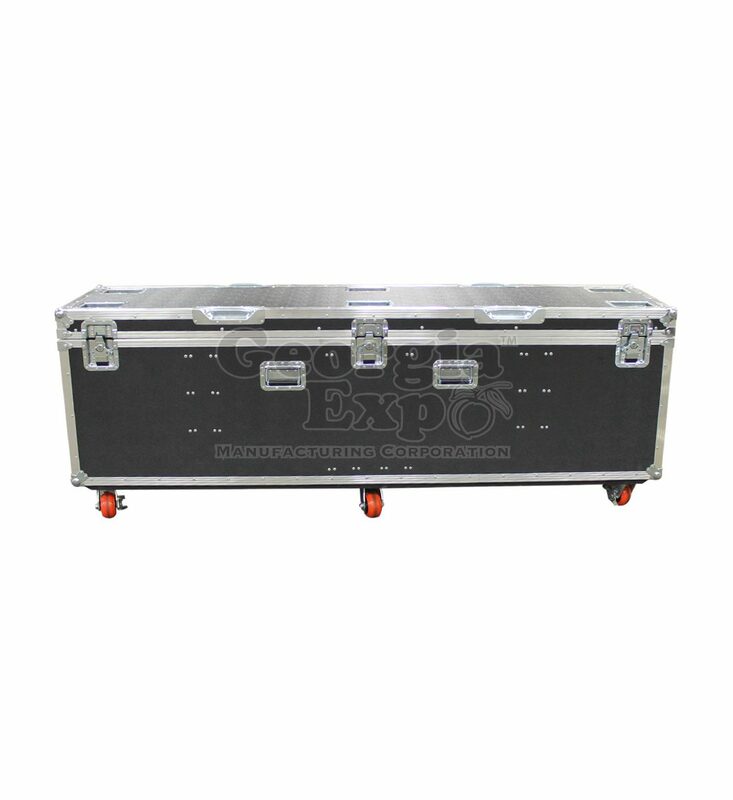 The lid of the case doubles as a place to store drapes or other equipment, completely closed off to the rest of the equipment. 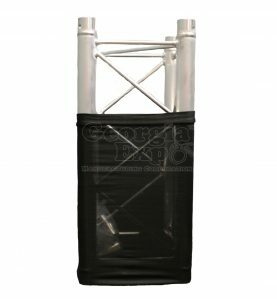 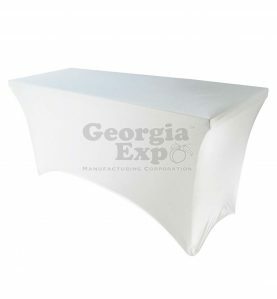 Heavy foam inserts ensure your Uprights and Drape Supports transport in their slots, free from digging or scraping other equipment. 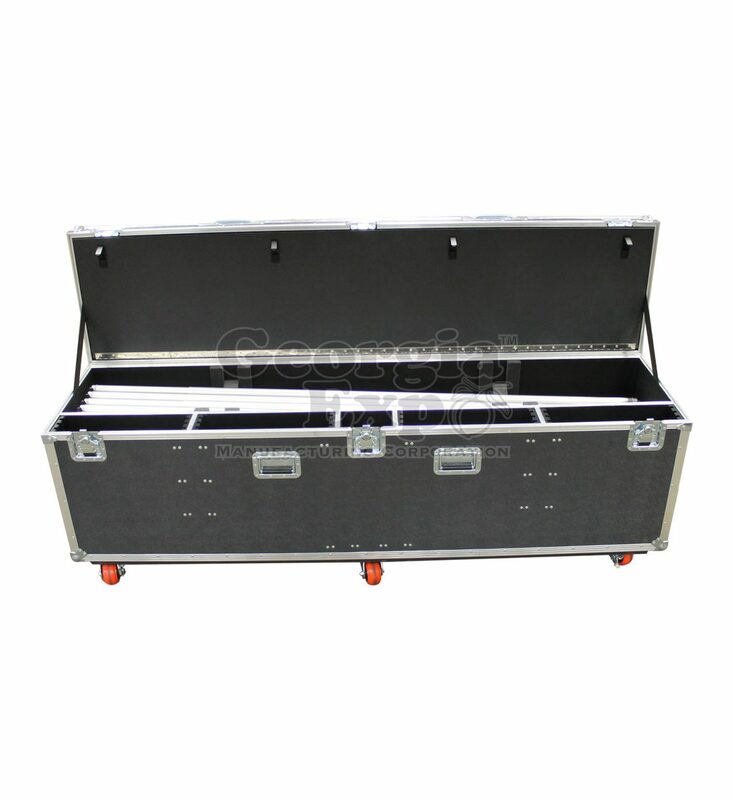 Made with the highest quality materials and craftsmanship, this case is worth the investment. 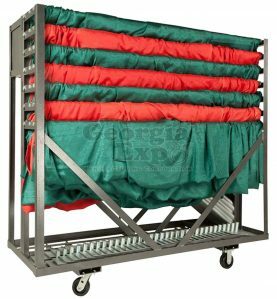 Rated at 600 lbs per castor for a combined rating of at least 3,600 lbs.